Looking for something similar? 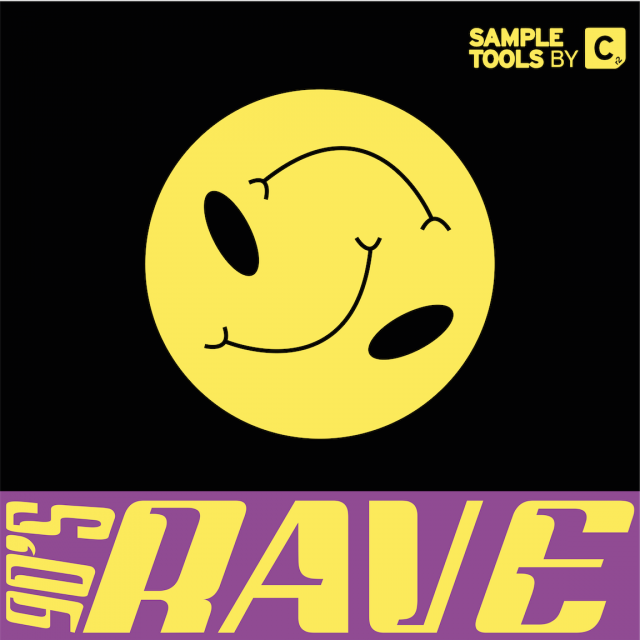 Why not check out our pack Acid House & Techno here. Want to find out about our latest productions and news? Follow us on all of your favourite online platforms below.